Victoria has some of the largest and tallest trees on the planet. 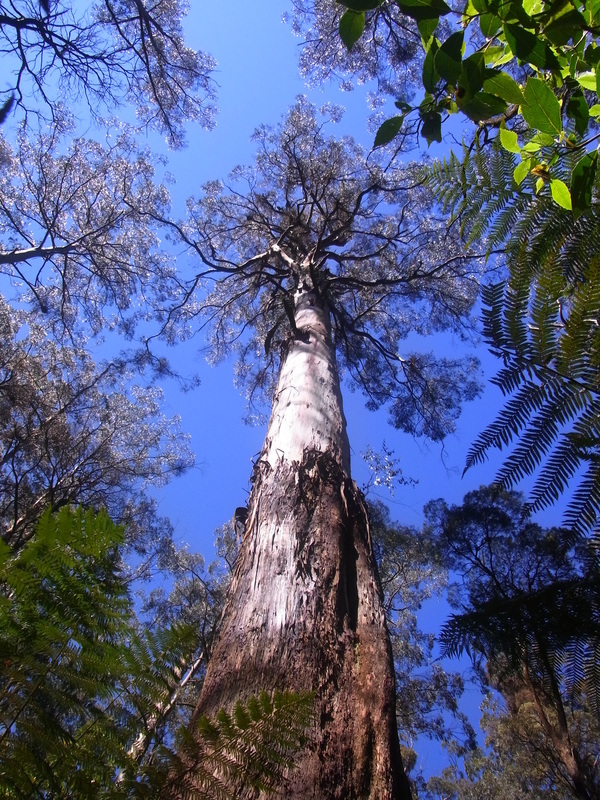 Eucalyptus regnans, known locally as Mountain Ash has the potential to reach heights of 100m or more and exceed 20m girth when measured at breast height. While these trees are very fast growing, especially in their first 50 to 80 years, studies have shown that they also can live to at least 500 years old. These forests are also biologically very diverse, being home to a variety of mammals, birds, reptiles and invertebrates as well as a rich array of understorey vegetation.